4. Rahul Mehra, CEO & MD, AWL India Pvt. 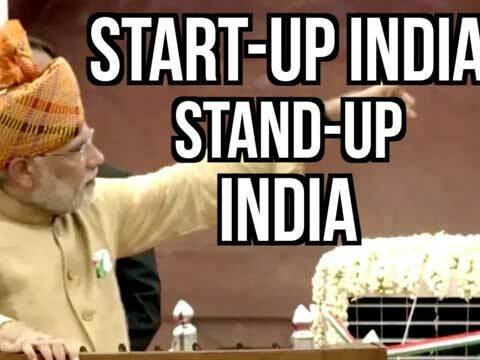 Ltd.
“The ‘Start Up India’ movement initiated by the government is an excellent step towards encouraging entrepreneurship and helping to foster a healthy start-up ecosystem in the country. There are, however, a few areas that need attention. Despite its laudable effort to ease the company incorporation process and emphasis on manufacturing in India, not enough focus has been put on encouraging product innovation. India is in a unique position to create innovative technologies, and the government should simplify the processes and protocols for companies to develop intellectual property and file patents. Currently, it takes an average of seven years to get an utility patent issued. This is extraordinarily slow, and creates massive impediments in the innovation process, which is the bedrock on which start-ups are built. Additionally, the government should also offer tax incentives on filing foreign patent applications as well as on attorney fees when doing so. We are extremely hopeful that this impressive initiative, with some key additional steps, will provide a conducive ecosystem and encourage start-ups to take the chance to not only innovate in India, but also most definitely to ‘Make in India’."